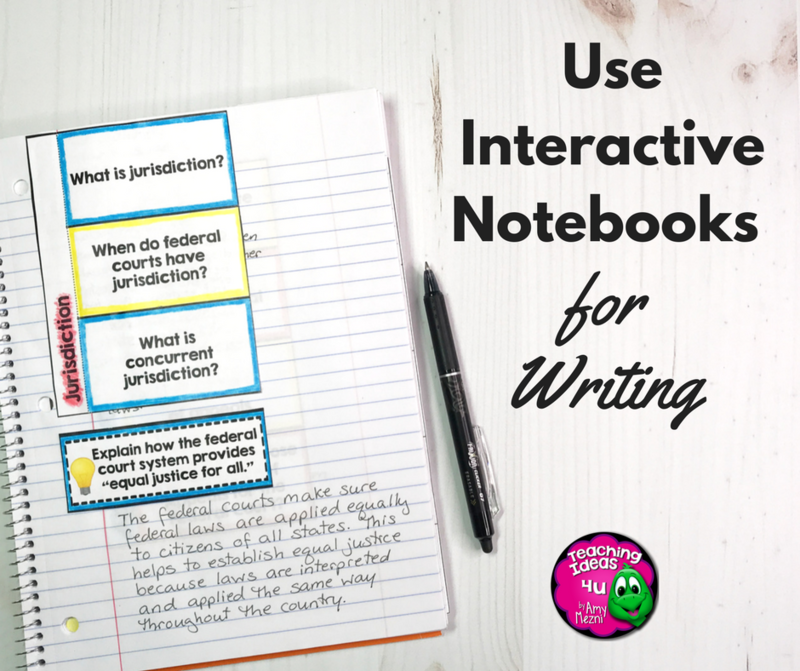 Over the past few years, many teachers have begun using interactive notebooks. 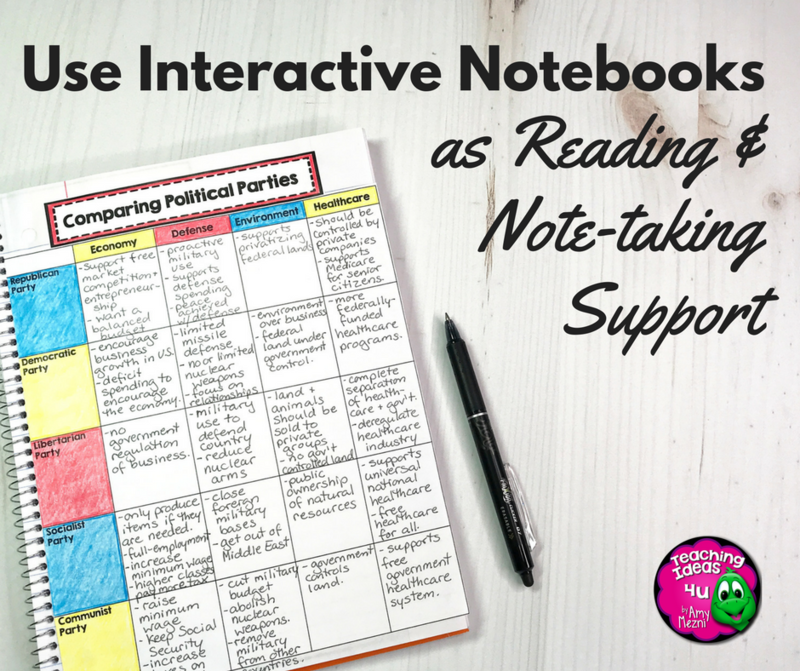 Like all classroom strategies, interactive notebooks have their pros and cons. They can be tricky to work into an already packed classroom schedule, but if used correctly they can be completely worth it. 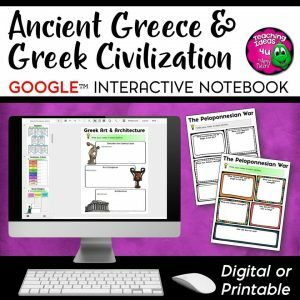 In my own classroom, I have found them to be a useful tool that supports student learning. 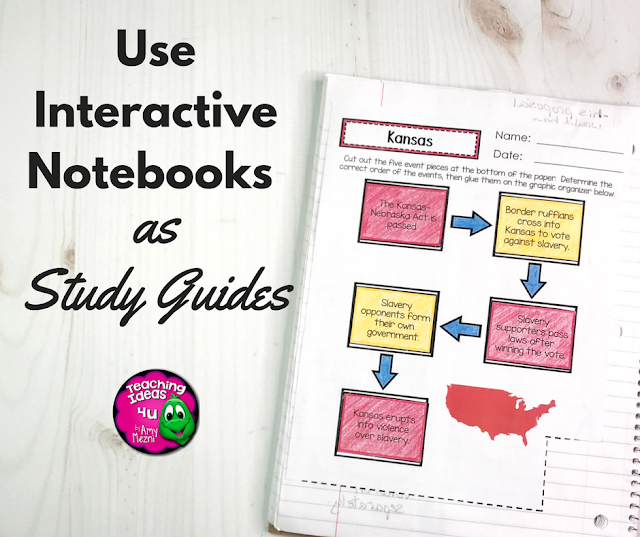 There are many ways to increase the usefulness of interactive notebooks. 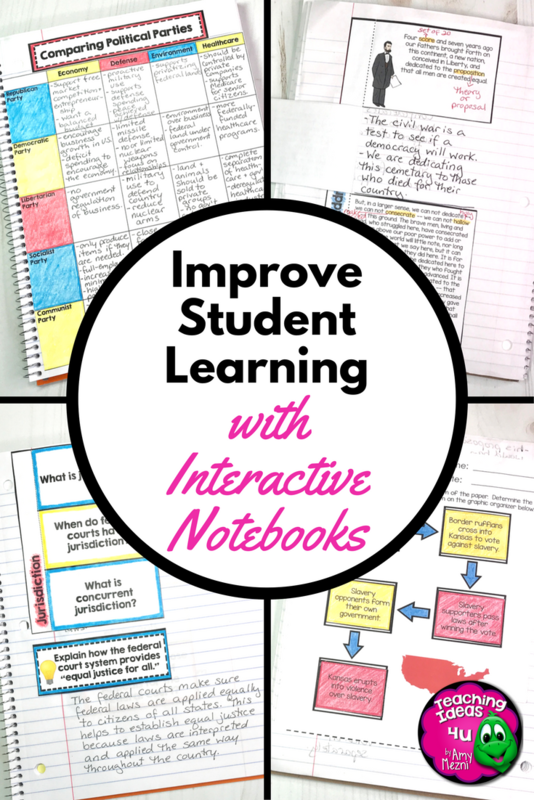 Keep reading to learn more about the many ways I have used interactive notebooks to improve my students’ learning. 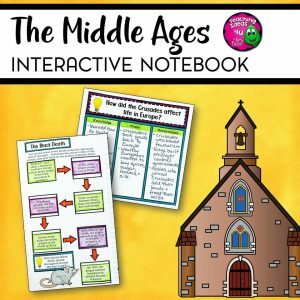 The sage on the stage style of teaching is long gone, but we all know there are times that students need to take notes. Perhaps you do a presentation on key information. Another day students might need to take notes on key details from their reading. In addition, a recent scientific study found that writing information by hand helps move it into long-term memory. However, few students – especially in elementary and middle school – are natural note-takers. 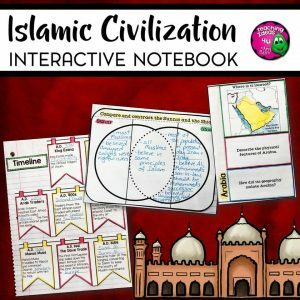 Students’ reading and note-taking skills receive valuable support by using an interactive notebook to organize their input (notes). 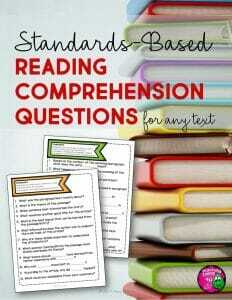 Teachers can easily build in more support by writing specific questions on the flaps. 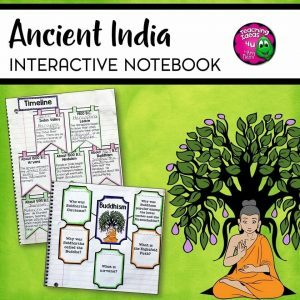 This helps students to understand exactly what is important in the text and should be added to their notes. Providing students a framework for taking notes can improve their reading comprehension and retention of the material. Although it can be difficult to find the time for reflection, this output is an integral part of the learning process. 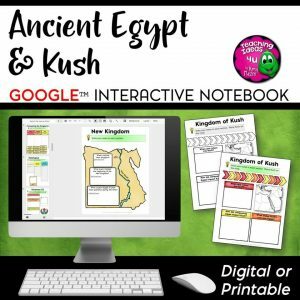 Students should be given 3 – 5 minutes to reflect upon and process the information they learned. It is often recommended that teachers leave 5 minutes at the end of class for this, but I find that difficult to do. One, I just forget. Two, students pack up and get ready to go to their next class. Instead, save the output for your bell ringer. 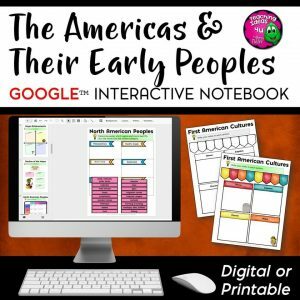 Teachers can use a variety of activities for this, including short response questions, exit (entrance) tickets, a graphic organizer, or even an opinion response. 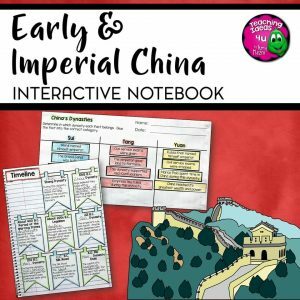 All of these activities can be done right next to the previous day’s notes – where students can easily review what they learned while writing their response. 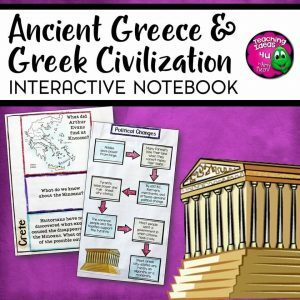 I use interactive notebooks for more than just notes. 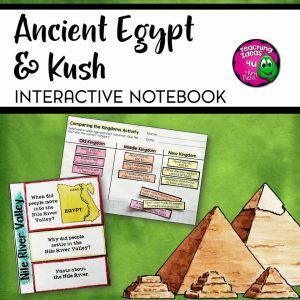 I like to add all activities for the subject right in the notebook. 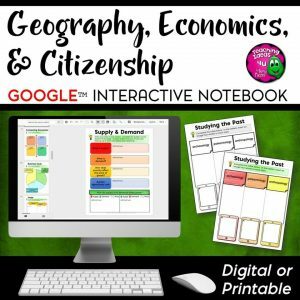 For example, if we practice time lines or time zones, I copy the student page so that it can be cut and glued right into the notebook. We take the notes, complete the practice, and check the practice. 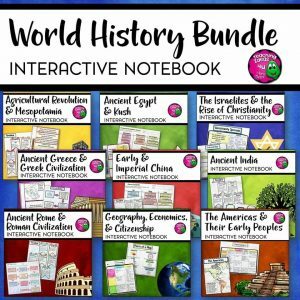 Students have these activities and notes to refer to – and parents can also look at the information at home (a real plus in lower grades.) 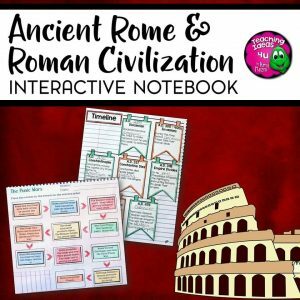 I also teach reading and writing strategies right in the notebook. If we do a lesson on close reading using a primary source passage, the text is glued right in the notebook. For a longer writing assignment, all prewriting, notes, and drafting is done in the notebook. (We do the final copy on separate paper so it can be turned in.) 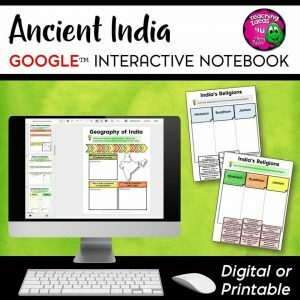 Why complicate things by having multiple notebooks? 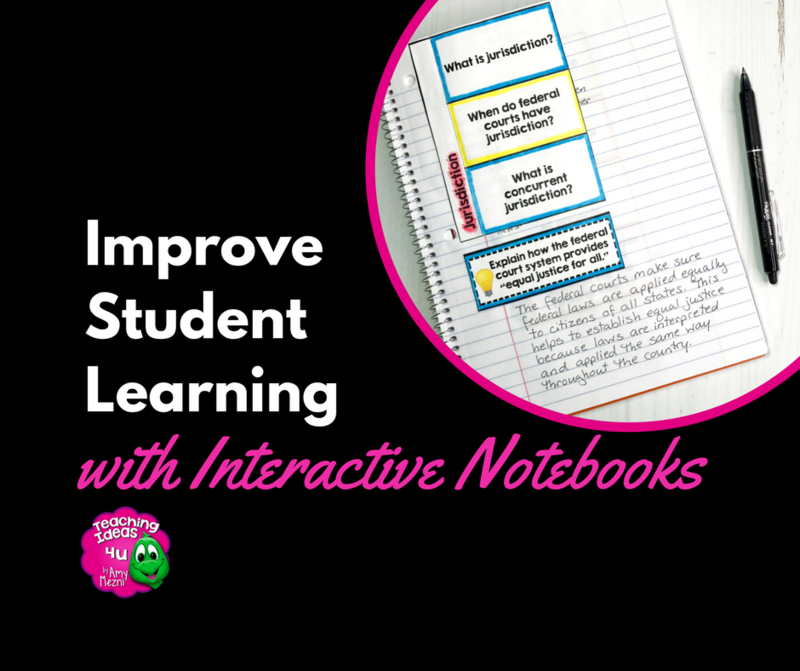 We usually have to get a new notebook at the beginning of each semester, but that is better than having students grab the wrong notebook, take notes on whatever paper they have – and invariably lose it by the next day. How many students are very organized? If your classes are like mine, maybe a handful. Some maybe in the middle, and a few are organizational disasters. 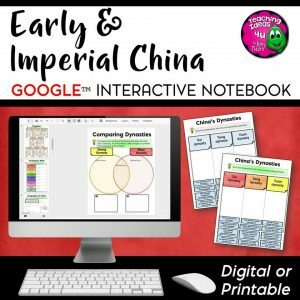 For me, I want my interactive notebook to be “one-stop shopping.” Now, when I taught elementary grades, we did have separate notebooks for social studies, science, reading, writing, and math. However, anything for that topic went in the same notebook. 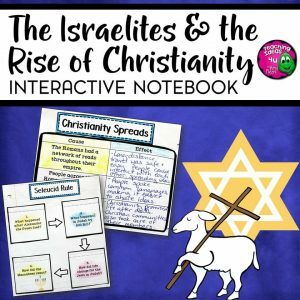 In middle school, I am only teaching one subject so we just have one notebook. However, anything that can be glued in the notebook, is glued as soon as possible. I train kids to always use the next clean page (sometimes we save the left side for output), so the work is in the order we complete it. Yes, I can already hear you – some kids will never glue the stuff down correctly. It’s true. There is always one (or more) students who really struggles with organization. As a teacher, it is important for you to proactively identify them. 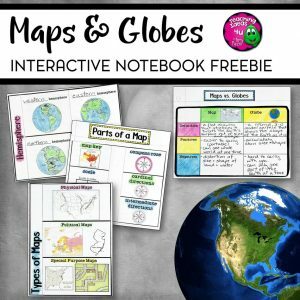 Students with ADD or processing disorders will most likely struggle with organization, so frequently pass by their desks when you start using the notebooks to make sure they are getting the pieces in their notebook. 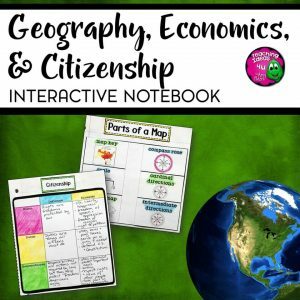 After a few days, ask students to spot check their notebooks. 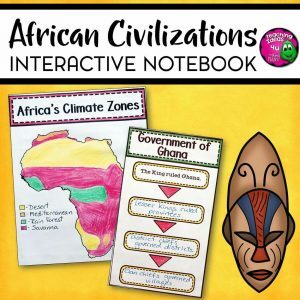 In elementary, I had them leave the notebooks out when they went to activity. 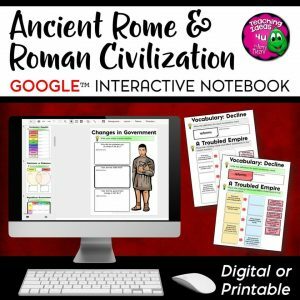 In middle school, I have students check them with a partner. As the kids are checking, I go around and see who is missing work or who has it glued in the templates willy nilly. Once you identify who needs more support, provide it. While giving instructions, I often cut out a set of templates and give it to the student who struggles to cut or is absent that day. Sometimes I assign buddies to help struggling students prep their book in a timely manner. I will also assign my “crafty kids” to be notebook helpers, and they walk around after they finish gluing to help anyone who is behind. These are just a few ideas for supporting your organizationally-challenged students. My brother teaches high school, and he recently commented that kids expect a study guide to just be a copy of the test questions that they have to answer- many of the kids just want to have a list of things to learn handed to them. To me, that isn’t a study guide – that is giving the kids the test. 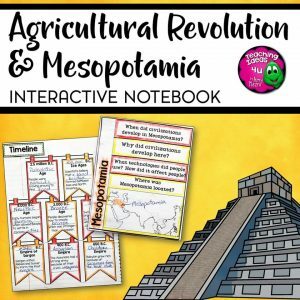 If the students have kept an interactive notebook throughout the year, they have a resource of all the key concepts at their fingertips! 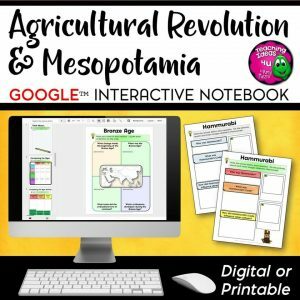 Instead of handing students test questions, teachers can quickly take facts from the notes and make review games. Even better, teachers can have students write review questions from their interactive notebook. An easy way to do this is to assign the first two students chapter 1, then next two chapter 2, and so on. 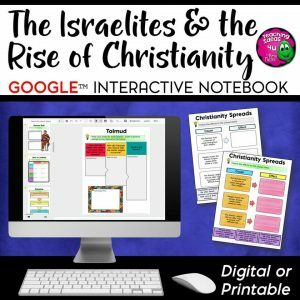 This is a lot more engaging – and discourages kids from copying all the answers from someone. 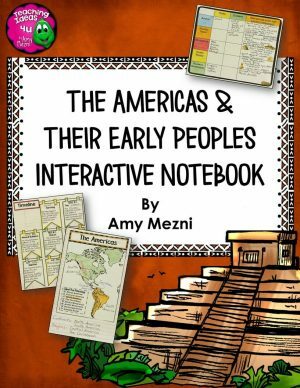 Do interactive notebooks take time to set up? Absolutely. 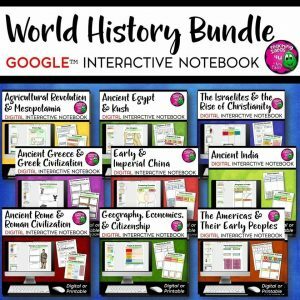 However, by using a few simple strategies, they can become invaluable tools that support and increase student learning.